Made pancakes, sang along with Sam Cooke. Did some genealogy. Went for two walks with James. 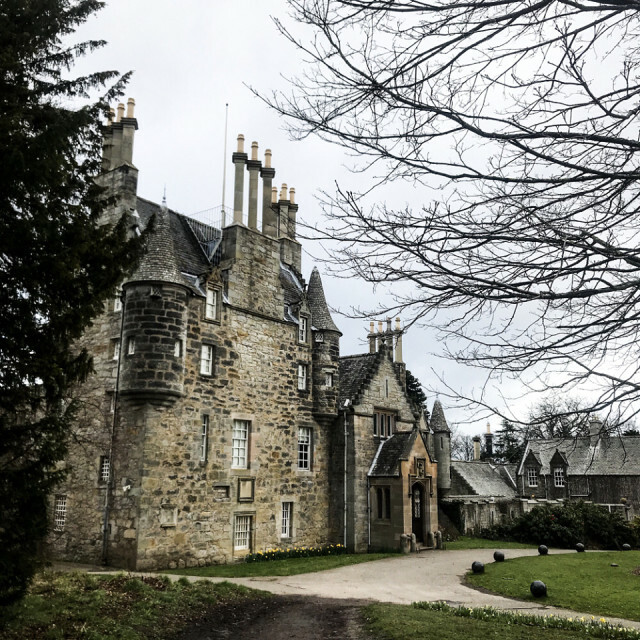 First to Lauriston Castle and then to Camo Estate. The virus is giving me a break but now I have managed to hurt my foot. Didnae stop me from walking. Hope to return to work this week.